With the wide range of devices available nowadays (PC, Mac, smartphones, tablets...) it's common to take our work from one to another depending on our location. On many occasions, we can also find ourselves in the need to transfer large files between all these devices. We usually search for solutions that have to do with Bluetooth connections, cables or apps that share the same WiFi network, with all the inherent problems that they come along with, mainly the necessity to have both devices very nearby. 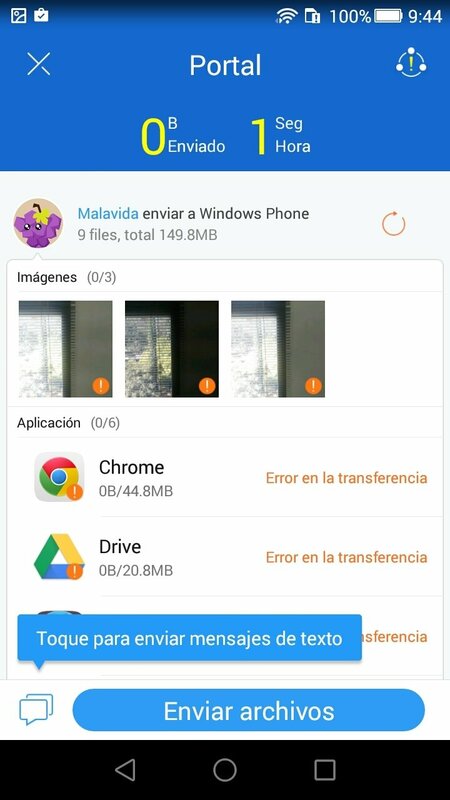 It's an application with which we can transfer files between devices at great speed without being connected to the same network, without cables, and without Bluetooth, even large-sized files. 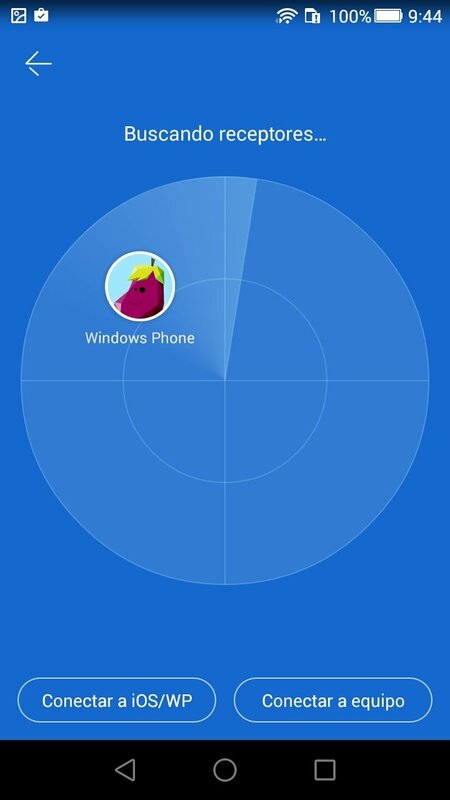 We can use SHAREit on our Android by downloading the corresponding APK and we won't have any trouble if we want to use it with other devices, whether Windows, macOS, iPhone or iPad. Transfer files between devices, at full speed and without compatibility problems. Transfer photos, videos, music, installed applications, SMS text messages, MMS messages, and videos. Control PowerPoint slideshows from your phone. CLONEit function to copy all the phone's contents to another terminal with just one click. How does it work and how to use the app? This app works by creating its own network from our smartphone to which we can connect other devices provided that they're not too far away. Both devices have to authorize the data transfer, to send and receive files and information. Step 1: install the app on all the devices on which the transfer is going to take place. Step 2: send the data from the source device and search among its folders or drag them straight to the app. Step 4: after a tiny analysis you'll see the source files on the receiving computer, and you'll only have to select them by clicking on them. All in all, an application with plenty of different uses to improve your productivity, from the transmission of files to saving backups of the information on your device.